I was the happiest girl wearing this royal blue dress. I wore it at a hospital gala, and I've gotten so many compliment on how beautiful the dress is. I will definitely order dresses again. Thank you Tbdress, I had a dress that no one had for the night. Great SURPRISE!! !The beautiful DRESS came today. 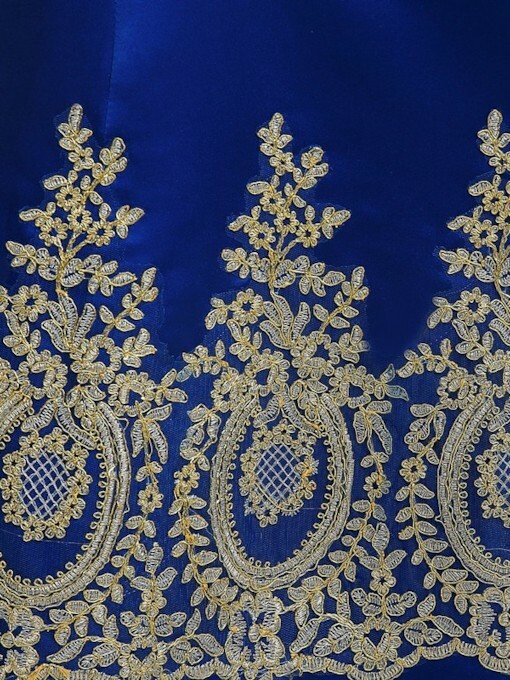 I love this dress, it makes me very elegant. 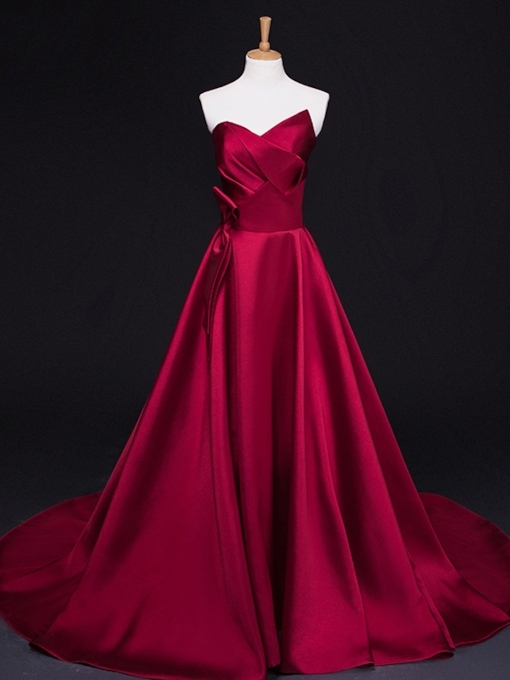 Can you add a diagonal one shoulder strap to this dress? 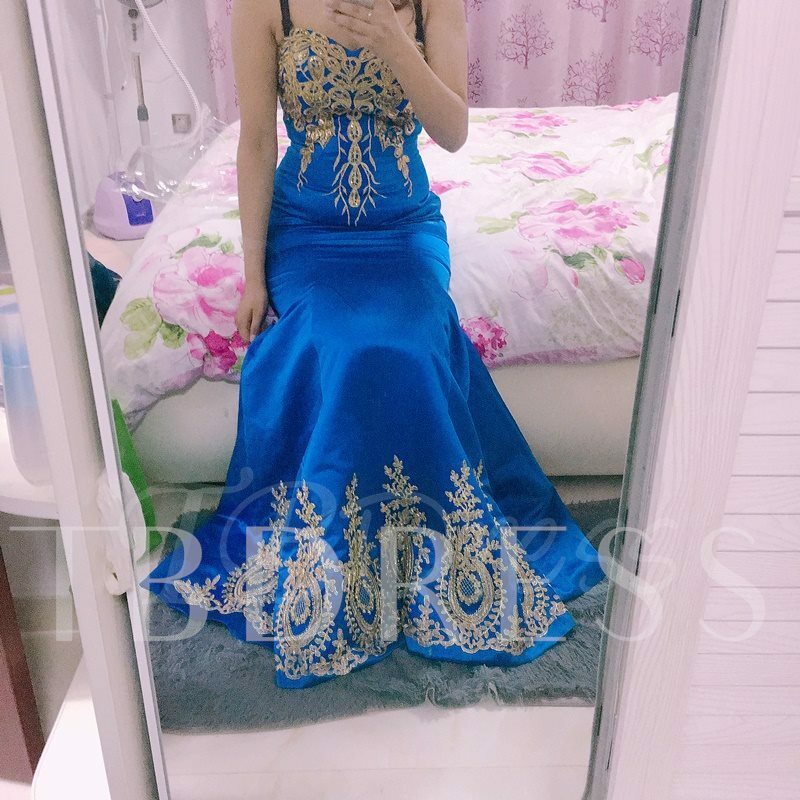 Dear Customer ,Thanks for your concern of Tbdress. This is Bella .Yes,we can do this .If you have any other questions, please do not hesitate to contact us and we will reply you as soon as possible.Thank you and best regards,Customer Service Department. 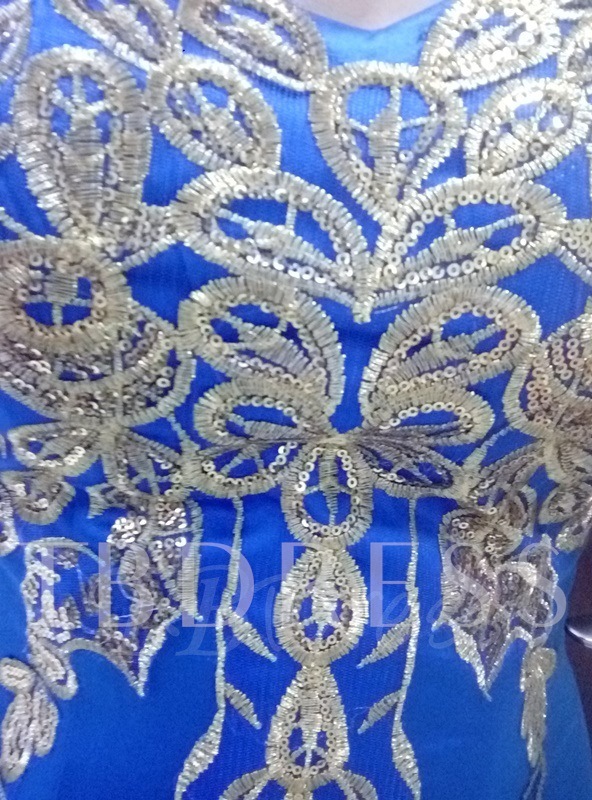 The dress was made with quality and looked even better in person..The color was great also. Awesome, super quick delivery, gorgeous dress! I love this dress! The overall look is so elegant. The delivery is quick and service is great. They helped me a lot in choosing a right dress. I already told everyone around me about your website. 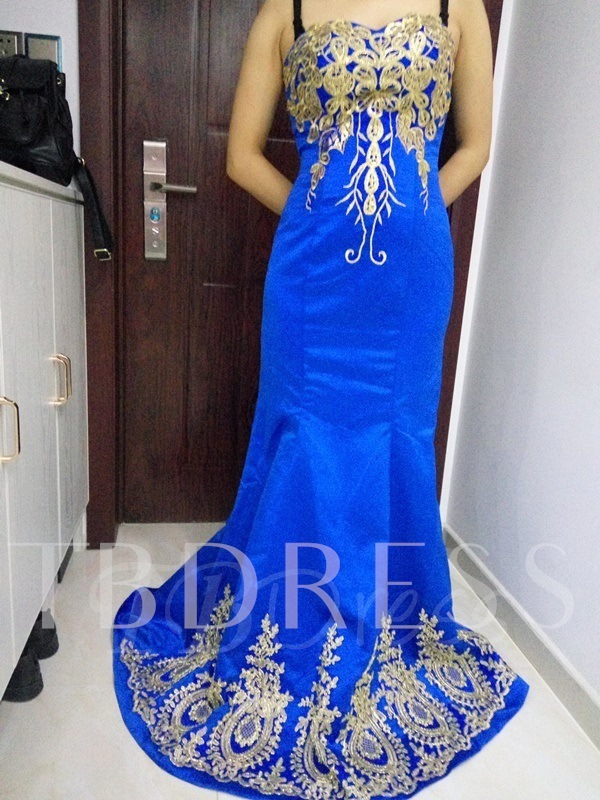 Dress is nice, elegant as per picture. Material soft. Size match. There is no more to describe. I bought the dress. It took a while to arrive but came out perfect. It is worth the money I paid!! I super recommend the site! I like the dress so much. Thank you.